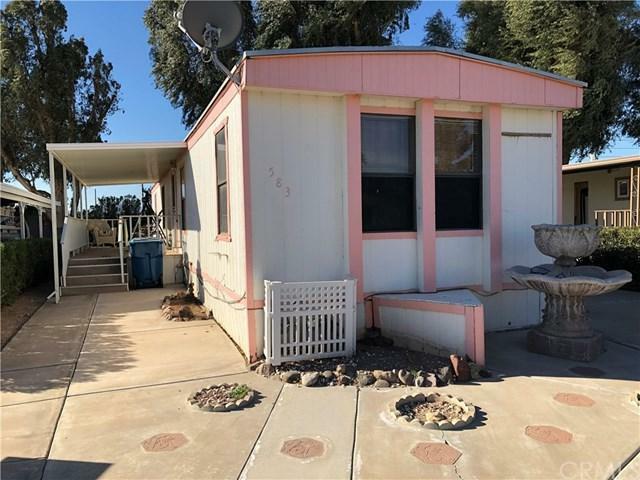 This manufactured home has great potential and is located in Verde Shores Estates. 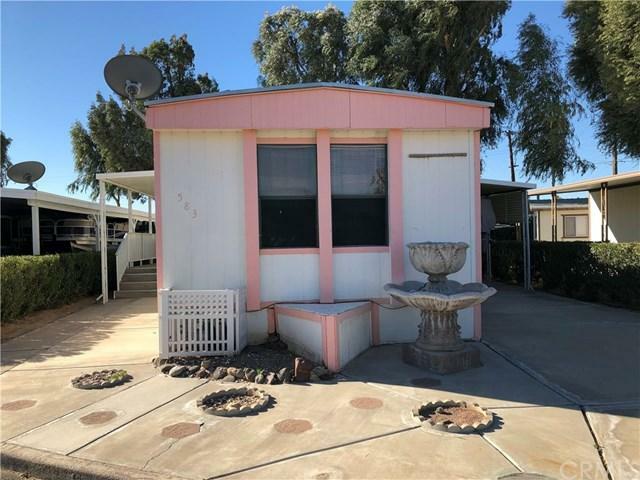 This 55+ community is located on the beautiful Colorado River. You will be just steps from the water. Enjoy access to a private beach and 2 private launch ramps. 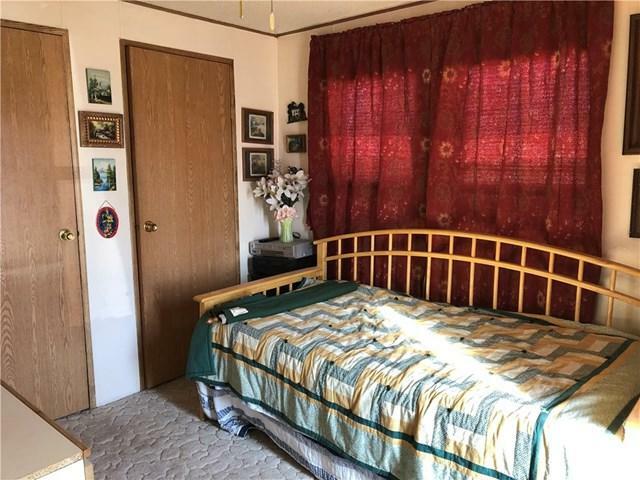 This home features 2 bedrooms and 2 bathrooms, open living room and kitchen, laundry room, plenty of closets and storage space and an 8x8 storage shed out back. 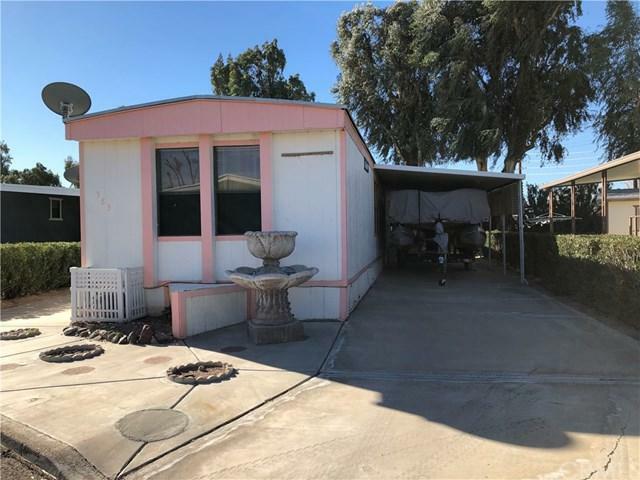 There is a covered carport with plenty of room for all your river toys, golf cart or vehicles. This home comes fully furnished! Listing provided courtesy of Kimberli Willis of Resort Realty, Inc.